PGA Championship - live stream, odds, results and statistics! The PGA Championship, also known as the US PGA Championship, is one of the four annual majors in golf. It was formerly played in mid-August the week before Labor Day weekend – serving as the fourth and final major of the season. Beginning in 2019 the event will be moved to the week before Memorial Day in May – serving as the second Major of the season. The 2019 PGA Championship will be the 101st one in the order, and will take place May 16-19 at Black Course on Long Island. The competition is part of the four Majors in golf – along with the Masters Tournament, the US Open and the Open Championship. Brooks Koepka is the defending champion from the 2018 tournament, after having set a new PGA Championship record with a score of 264. According to the early winner odds from Unibet, the odds for him to defend his title in the 2019 PGA Championship is 14/1. The odds are however very likely to change quite a bit as the tournament approaches! 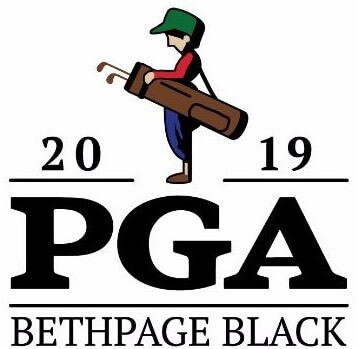 The 2019 PGA Championship is scheduled to take place between May 16th and 19th. A total of 156 players will compete in the 7,426 yard course, where the winner will walk away with $1,980,000. Here at Odds Expert you will find the schedule for the 2019 PGA Championship, along with statistics and the best offers from the betting companies! In order to watch live streaming from a betting site, you need to have a registered account. On most sites you will also need to have a positive bank balance – and then you are free to watch all available live streams!